It’s no secret that a drawn-out job search can lead to feelings of hopelessness. Know that you’re not alone if this is where you currently find yourself. It’s a fact that the job search can be a downer due to any number of factors: rejection, uncertainty and lack of confidence. 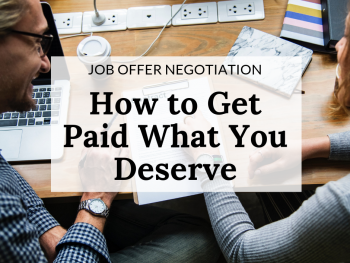 It’s also a fact that your job search is temporary and with a little bit of preparation and support, you’ll be on your way to a new job sooner than you think. Getting bogged down by feelings of hopelessness will only lead to a prolonged search, not to mention a hit to your confidence. So how can you avoid hitting the hopelessness bump in the road? Here are some suggestions based on what we’ve seen work with our most successful clients. Happiness doesn’t come easily for everyone but it’s something you’ll want to work on in order to keep your spirits up. One way to do this is with Happify. Happify uses cutting-edge science-based activities and games to help overcome everyday negativity, anxiety, and stress. It’s super easy to use and allows you to select a track based on what’s currently bringing you down. You can then set alerts to receive daily reminders and encouragement to help complete activities all geared towards happiness. Part of getting out of a state of hopelessness means pushing aside thoughts of negativity or inadequacy and thinking positive. 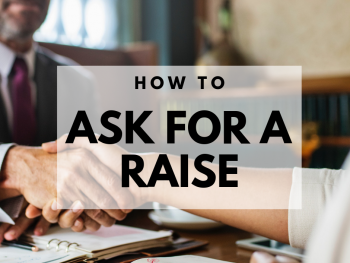 It might sound incredibly simple to put into practice but this is typically the number one challenge faced by job seekers. Even if it takes a constant internal pep talking, it’s important to not allow feelings of discouragement sink in. To keep negative thoughts and words out of your mind and vocabulary, really apply some time to switching gears. Start by paying attention to your language. Are you speaking in a “can do” way or is every other word an excuse for why you can’t? You could also try these 100 ways to think more positive. The important thing is finding what works for YOU and going with it! Honesty is the best policy when it comes to addressing the reasons behind your hopelessness and being honest with yourself might be your biggest challenge. Recruiting the help of an accountability buddy or coach to call you out is a great way to keep yourself honest. We all have that person in our life who we can rely on to be lovingly honest with us and now is the time to ask for that person’s help. (I’m serious – stop reading this blog post and give that person a call NOW)! Share your struggles with that person. Then ask for that person’s help as you refocus on reaching your goal. Schedule regular meetings and bite-sized career goals and ask them to call you out when you fall off track. You might not like it, but trust me, if you’re reading this blog post, you likely need it and it’s only going to help you in the end. Sometimes our lack of positivity is connected to the people with whom we surround ourselves (or lack thereof). Super important: don’t isolate yourself. It’s easy to want to crawl into our shells and wallow in self-pity when feeling hopeless, but be strong and resist! You NEED people around you to lift you up. But be selective when finding your support network – even if that means taking a brief sabbatical from some of your current peeps. Avoid people who gossip or are stuck in a state of negativity themselves. Also, steer clear of people who criticize you or tell you that you can’t or don’t deserve better. Those people are usually miserable themselves and thrive off of bringing others down. Misery enjoys company and miserable people will never boost you through a tough job search. Choose positive people instead! Tweet This Now! Find people who will support and boost you up. Perhaps it’s finding a meetup group focused on one of your hobbies or re-engaging people from your past with whom you identify as warm, friendly and successful. You can’t always be around people even when you do find your perfect network, so find ways to keep your spirits up in the social down time. Laughter is the best medicine and a great way to do this is to infuse more humor into your daily life. You can check out some of the health benefits of humor but take it one step further and incorporate some humor-building habits. Start filling your Netflix queue with those comedies that bring you to tears of laughter. Don’t become a couch potato but do try to get yourself laughing again and often! Hugging is another great way to keep your spirits up and the health benefits are tremendous. It does everything from boosting self-esteem to expanding one’s life span. For optimum results aim for 8 or more hugs a day. Don’t have that many people to hug? Challenge yourself to build a “hug network” starting with your new network of positive people! Volunteering is an extremely valuable way to get out of the hopelessness trap. Volunteering is also great for your job search and network – here’s why. According to a study in Social Science and Medicine, “compared with people who never volunteered, the odds of being “very happy” rose 7% among those who volunteer monthly and 12% for people who volunteer every two to four weeks. Among weekly volunteers, 16% felt very happy—a hike in happiness comparable to having an income of $75,000–$100,000 versus $20,000.” So don’t just wallow in your job search angst. Get out and find an opportunity to give back. Not sure where to go? Try a local nursing home or soup kitchen. You’ll be amazed at how many opportunities are available to bring happiness to others in addition to you. Whether you are spiritual, religious or otherwise, there’s no denying the power of prayer in curing the problem of hopelessness. Prayer has been scientifically proven to improve mental and physical health – everything from high blood pressure and stress to major illness and disease. It also has been proven to help with overall positive outlook so embrace the power of regular prayer and meditation. What to pray for? Start with hope and add “a new job” to your prayer list along with anything else lacking in your life. We all have a happy place… or we did at one point. Spend some time thinking back to a situation, time or place where you were really and truly happy. Where was that place? Who were you with? What were you doing? What was around you? Spend some time mentally in the place. Take a deep breath. Keep moving forward. You may not be able to go back and repeat the past but you can be happy again and this is a good reminder of that. Hope will exist when you believe that there is a possibility for happiness again and sometimes these simple reminders can start to rebuild the path to getting there. Abundance is a state of mind and giving thanks for everything you have, is another great way to improve your hopefulness. Just like prayer, hugging and humor benefit health, so too does gratitude. Make a list of everything you’re thankful for – everything from family to that comforting cup of coffee to the little bit of sun that you were able to enjoy from your balcony this morning. Build your list up to 100 and continue to add to it each day. It might sound overwhelming but you’ll be surprised how big you can build your list and how many little things add up to make your life absolutely rich. Stay on top of your gratitude daily. It’s an easy activity that will start to transform you almost immediately! Hopelessness can be all-encompassing (trust me, I’ve been there) but starting with positivity will create the rays of warmth that will gradually melt the hopelessness side-effects from your life. 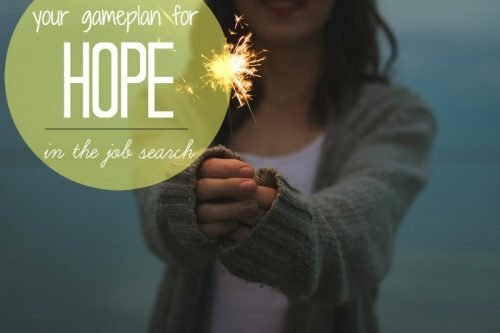 Once you start to feel more hopeful, then (and only then) you can start to refocus on your job search through a new lens of hope. Be careful not to bite off more than you can chew. 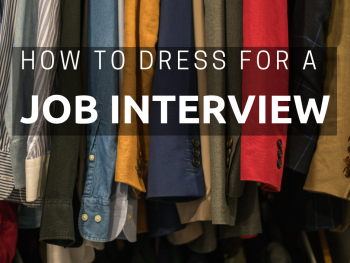 Start simple using this 3 step approach to the job search. Then, rebuild slowly by applying a new strategy. When you start to experience results, it’s important to continue your exercises in finding and maintaining hope so you can continue to thrive in your career and life. Now it’s your turn. I want to hear from you in the comments below on your journey towards hope. 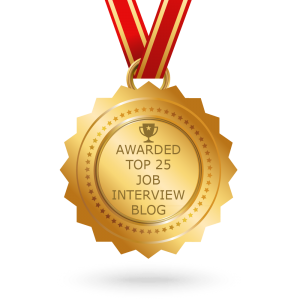 What have you done to increase hope in your job search? Was there one thing you did from this list or your own, that had a positive effect on your job search?